Tim Horton Children’s Foundation (THCF) was established in 1974 to recognize Tim Horton and his love of children. Its goal is to provide an exceptional summer camp experience to youth who could not otherwise afford to attend. The Foundation serves youth from low-income families living in Tim Hortons communities across Canada and the United States. Funding for the Foundation comes primarily from donations made by Tim Hortons restaurant owners, Tim Hortons Inc., suppliers, individual donors, and public donations collected year-round in coin boxes in each Tim Hortons restaurants. typotherapy was recently commissioned to design a strategic plan book for THCF, to help summarize their vision of expansion for the next five years. The book serves as a guide and is distributed internally to THCF stakeholders and board members. The request was to design and develop a more refined modern approach to the strategic plan, that will engage its stakeholders, and better illustrate the organization’s vision moving forward. Although THCF is associated with Tim Hortons restaurants, their brand visuals do not align. As a result, THCF was open to exploring a more design-focused publication. The challenge was to organize a large amount of valuable information with a lot of moving parts. Throughout the years, typotherapy has gained a great deal of experience working on many editorial projects. We have become accustomed to working closely with our clients, being patient, educating them with our design process, and we are very open to collaboration. THCF referenced another type influenced editorial project we designed for St. Michael’s Hospital, which became the basis of the initial inspiration. 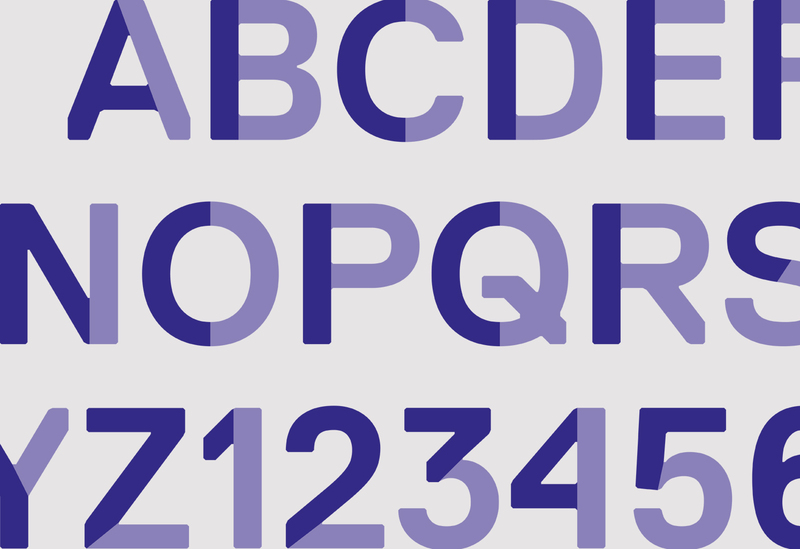 We started our design by crafting a two toned custom typeface to provide distinction. A vibrant colour palette was also selected in concert with the client. We developed a sophisticated typographic grid system, with a combination of playful type treatments and an abundance of white space as the foundation to create our designs. We worked in conjunction with illustrator Sködt McNalty to develop the centre spread illustration which not only serves as the introduction to the plan, but was also printed as a separate stand alone poster for the Foundation. The book was printed by Flash Reproductions, in six colours (four colour process and two pantone colours) on uncoated stock. Working closely with JDBrownfields, (THCF’s strategy consultant), and THCF’s hands-on team, we were able to produce a visually appealing, captivating strategic plan book, with well-organized layouts, which was well received.